Pink sand beaches would usually trigger images of Harbour Island in the Bahamas and Barbuda in the Caribbean. Luckily for us, Filipinos, we do not have to go that far to be able to witness such wonder of nature. The Philippines is also home to a few of these rare beaches -- Subic Beach and Tikling Island are just two of the few Philippine beaches with sand of pinkish hue. These islands can be reached by a 12-15 hours bus ride from Metro Manila and 3-4 hours drive from Legazpi City. Located in the town of Matnog, Sorsogon, the trip to the islands does not take more than 30 minutes by outrigger boat from the town port. The sand takes its color from the red organ pipe corals, which are carried by the waves to the shore and scattered in the sand. If you look closely at the sands of Subic Beach and Tikling Island, you will see red specks which are actually crushed red corals that have been carried ashore. 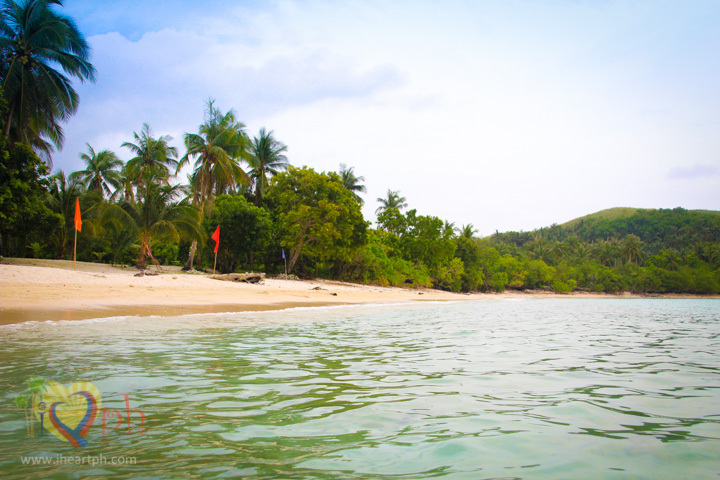 Subic Beach and Tikling Island are part of the Island Hopping Tour in Matnog. 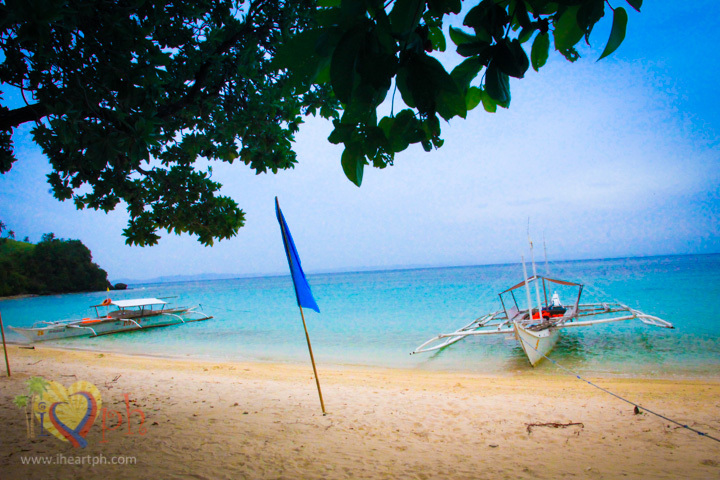 To arrange for an island hopping tour, you may contact Sir Eddie at +63 (928) 2538607. He is a kagawad in Camcaman, Matnog, Sorsogon who also takes care of tourists visiting their town. The tour costs P1,500 for day trips and P2,000 for an overnight trip, inclusive of outrigger boat rental and tour to Subic Beach, Tikling Island, Calintaan Cave and Juag Lagoon Fish Sanctuary. Apart from its unique color, the islands also take pride in several other qualities that makes them worth visiting – clear turquoise water even at 50 meters away from shore, rich marine life, colorful corals (a lot of them red), and lush greeneries on the islands that makes them stand out against the turquoise water and blue skies. 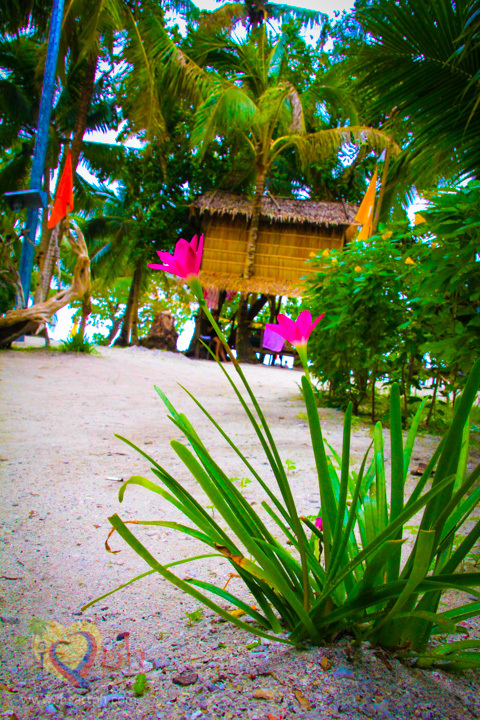 Only the caretakers and their families inhabit these pristine islands, which helps keep the tranquility of the beaches. Visitors are in for a peaceful relaxation away from the busy city. There are no hotels, no big establishments but instead, wooden cottages on stilts are the only accommodation provided to visitors. 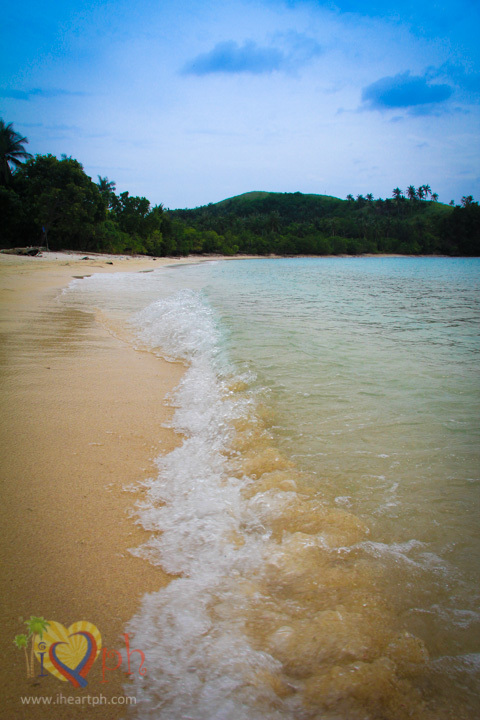 Matnog, Sorsogon is located at the southernmost tip of Luzon in the Bicol region. It is the gateway to Visayas through Samar province. Buses bound for Visayas and Mindanao pass through Matnog, Sorsogon. There are several bus liners going straight to Matnog including Philtranco, Penafrancia, Raymund and Amihan. The trip takes 12-15 hours depending on the traffic. Cebu Pacific Air and Philippine Airlines fly daily to Legazpi City from Manila. Legazpi City is about an hour travel by plane from the capital. Legazpi City to Matnog: To get to Matnog from Legazpi City, ride a tricycle going to the bus terminal located near Gaisano Mall. Ride the bus bound for Sorsogon. From Sorsogon, ride the jeepney heading to Matnog and ask to be dropped off near the port. Visit my list of hostels, inns and backpackers' lodges for less than P1,500 per night or search for Sorsogon hotels/resorts in the search box below.